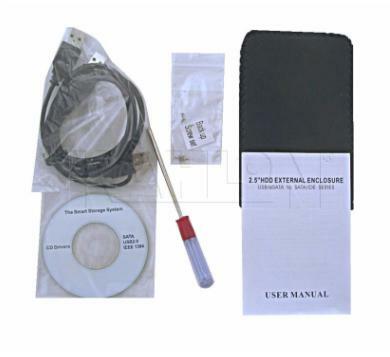 GigaPlus-120LU Kit comes with 120GB 2.5" external hard drive and can be installed using USB port. Uses laptop power to maintain portability. 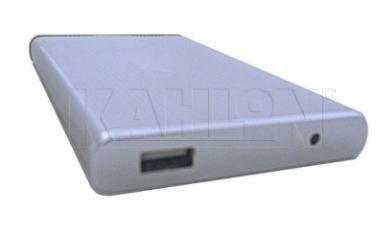 The new drive can be used to store more data as well as a backup device. 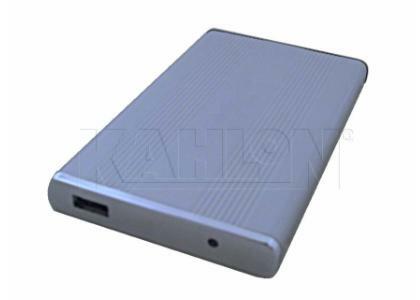 This product will work as an external drive only and does not come with Disk Clone software to transfer data from old drive to new drive. Requirement: USB port is required.